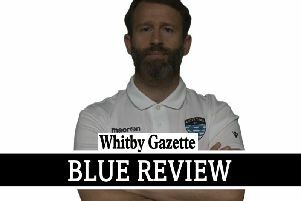 Adam Gell's late curling shot earned Whitby Town a 2-1 home win against Marine. The visitors opened the scoring eight minutes before half-time when Brett Mbalanda fired home low on the turn from the edge of the box. Marine's lead did not last long though as a minute later Dale Hopson scored directly from a free-kick which flew into the top corner. 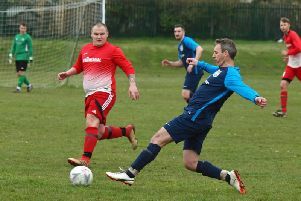 The winning goal came six minutes from time, Gell curling his shot into the top corner after a lay-off from Ash Coffey, giving the Blues their third successive league win.